InfiniSurge, your partner in healthcare. 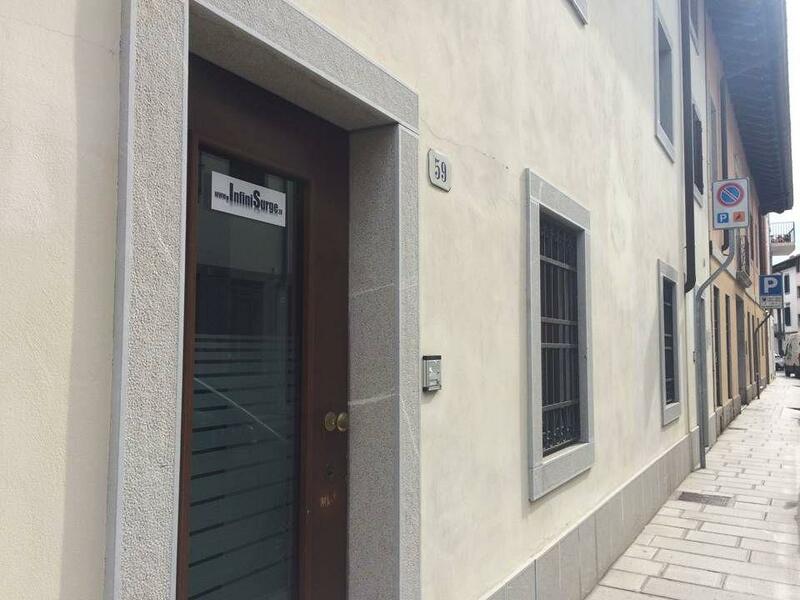 InfiniSurge, a company born at the beginning of 2011, is continuosly looking for manufacturers of surgical instruments and medical devices satisfying the high quality standards of European and Italian healthcare markets. 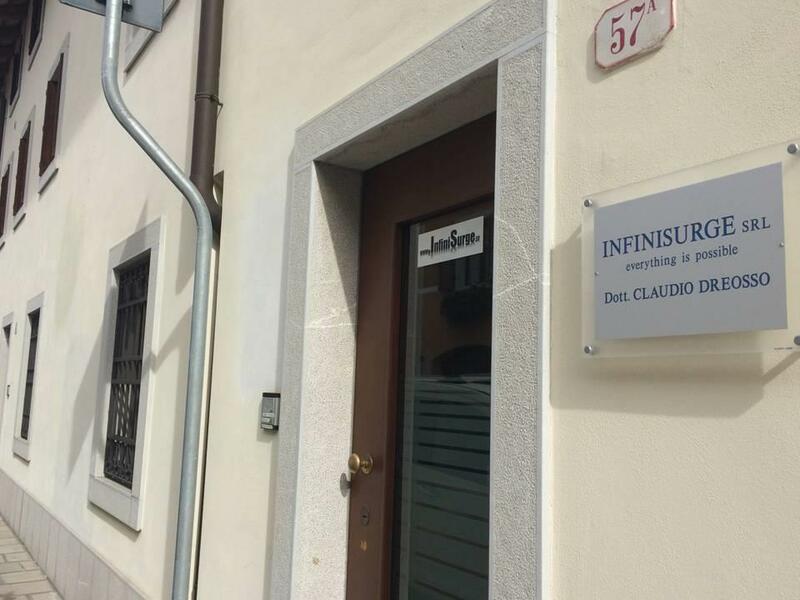 InfiniSurge's team, with his over fifteen years experience, works daily to find the most innovative instruments and devices in order to supply every single customer with the best available products. InfiniSurge imports, manufacture and sell them, giving customers continuous training and assistance, both in operating room, labs and at home. Our experience and our enthusiasm have been created, in 2014, INTEGRAL: the most evolved computerized gauze counter in the world.